Item size: 21 x 10.3 x 1.5 cm. Chocolate size: 2.7 x 2.3 cm. Please pay attention to the size before you buy. Made from high quality silicone material, non-toxic, durable and safe. 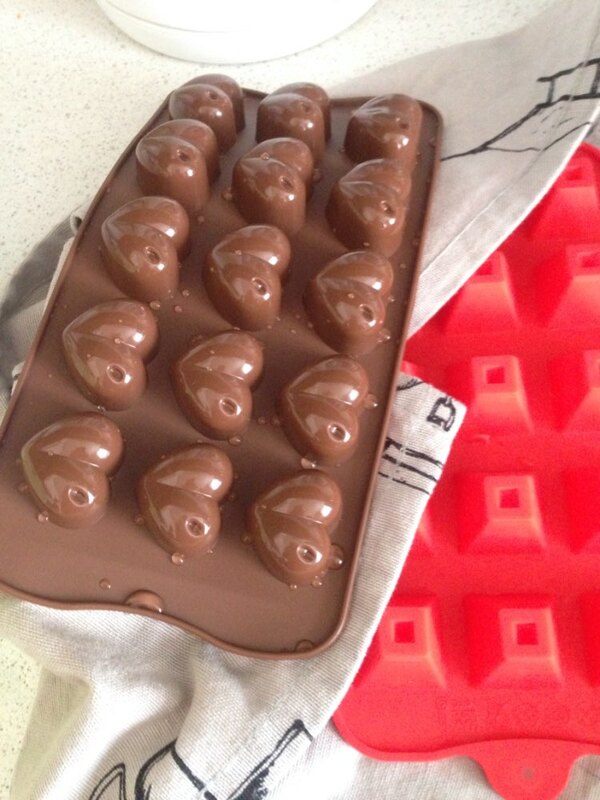 Classic love heart design – make something delicious for your beloved family. 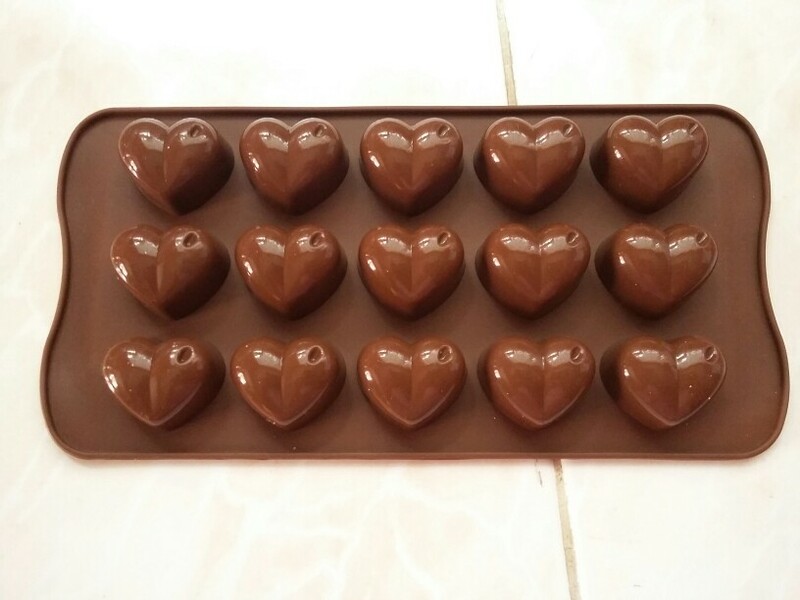 Non-stick and flexible, easy to release the chocolate from the mold. Can be used in oven, microwave oven, dishwasher and refrigerator. I love it. Its fantastic! Thanks!